Quentin Tarantino’s favourite slasher movie. 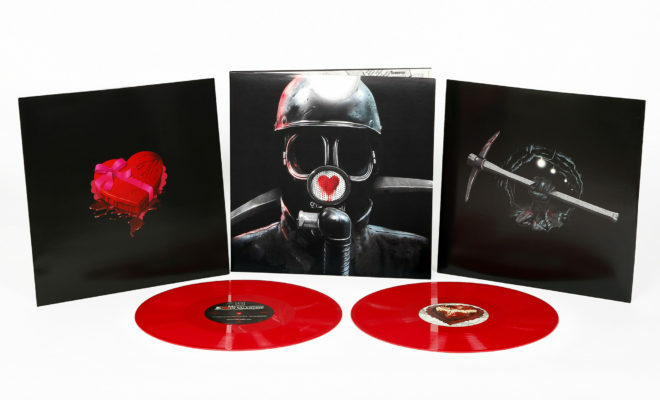 Waxwork Records has unveiled a double LP, blood red vinyl release of 1981’s classic My Bloody Valentine. 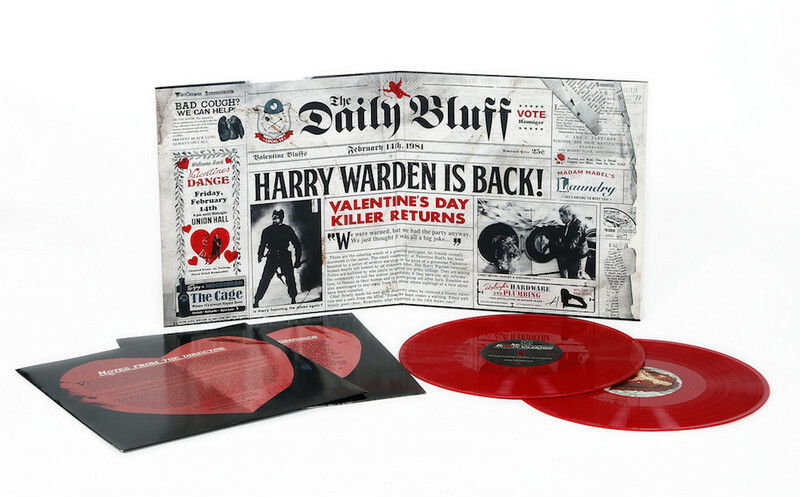 This marks the very first time the score to the slasher-horror flick has been released on any format. 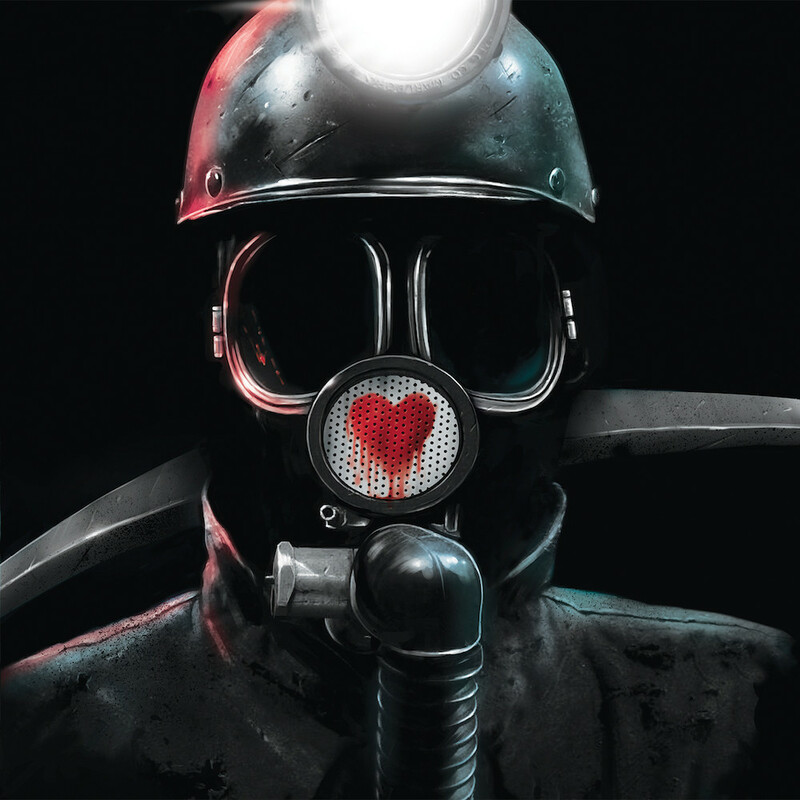 The film tells the story of a group of teenagers who decide to throw a Valentine’s Day party only to incur a vengeful, homicidal maniac in mining gear. 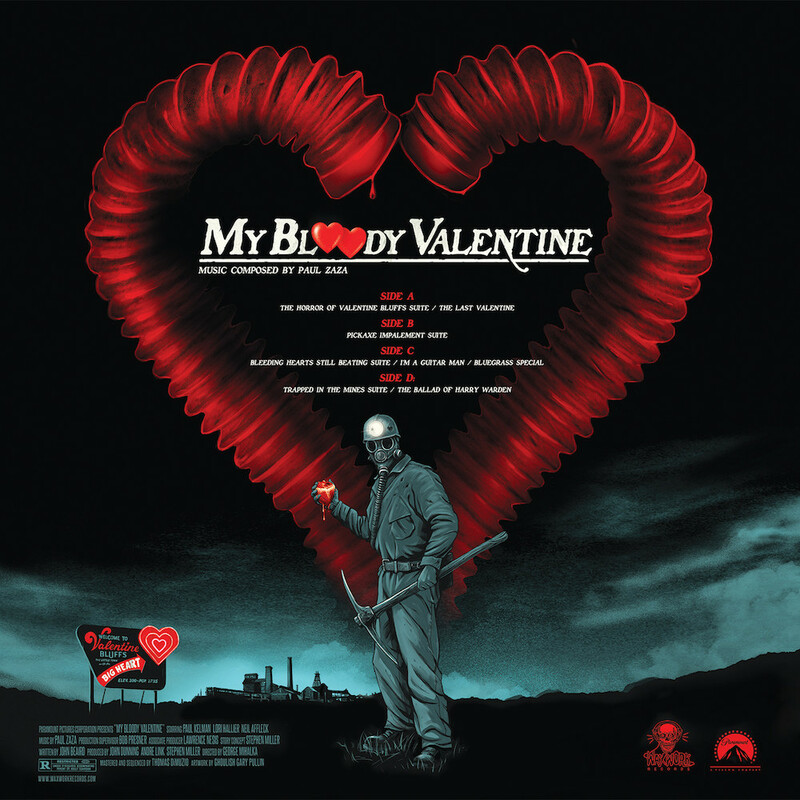 Starring Paul Kelman, Lori Hallier and Neil Affleck, the film has garnered a cult following, with Tarantino praising it as his favourite slasher movie of all time. Just don’t accidentally watch 2009’s 3D remake. 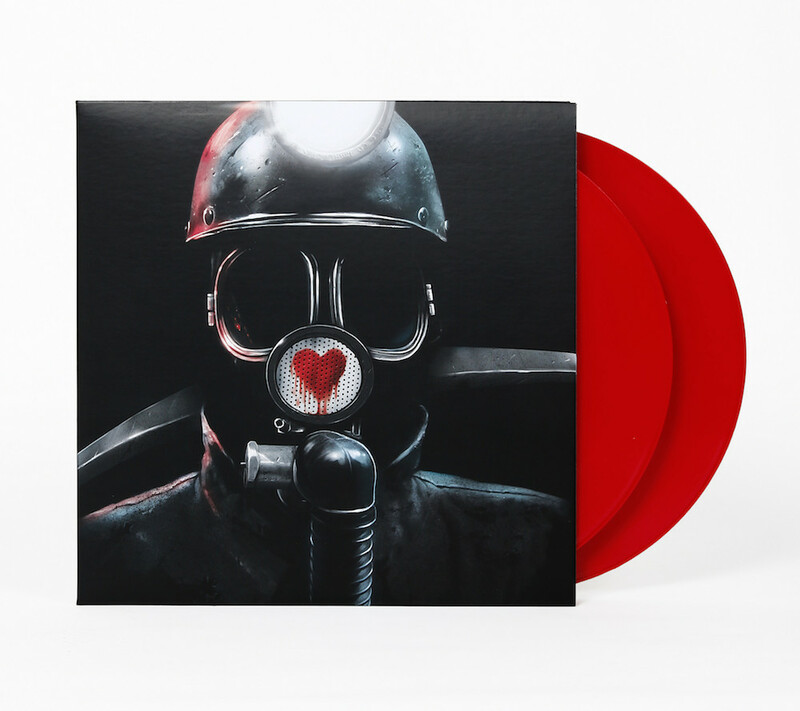 “The foreboding score by Paul Zaza is a mix of both minimal synth and orchestral compositions intertwined with bluegrass and country soundtrack cues,” reads the press materials. Now available to own for the first time, the deluxe release includes liner notes by Zaza himself, artwork Bb Ghoulish Gary Pullin and printed inner sleeves, all housed within an “old stype tip-on gatefold jacket. See photos in the gallery below and order your copy here.